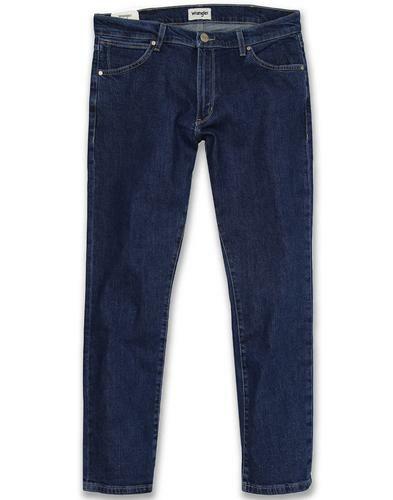 Wrangler 'Slider' men's retro regular tapered denim jeans in indigo wit. The vintage distressed indigo denim adds a classic casual mod vibe to these Wrangler 'Slider' regular tapered denim jeans. Contrast stitch finish, sharp styling copper metallic hardware for the ultimate all round indie denim jean. 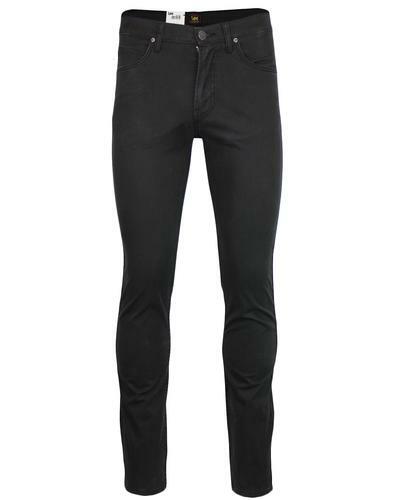 Silver metallic button to waistband and zip fly add to the Wrangler 'Slider' jeans cool retro look. A western denim wear classic with a genuine Americana vibe. Wear as turn ups if desired. 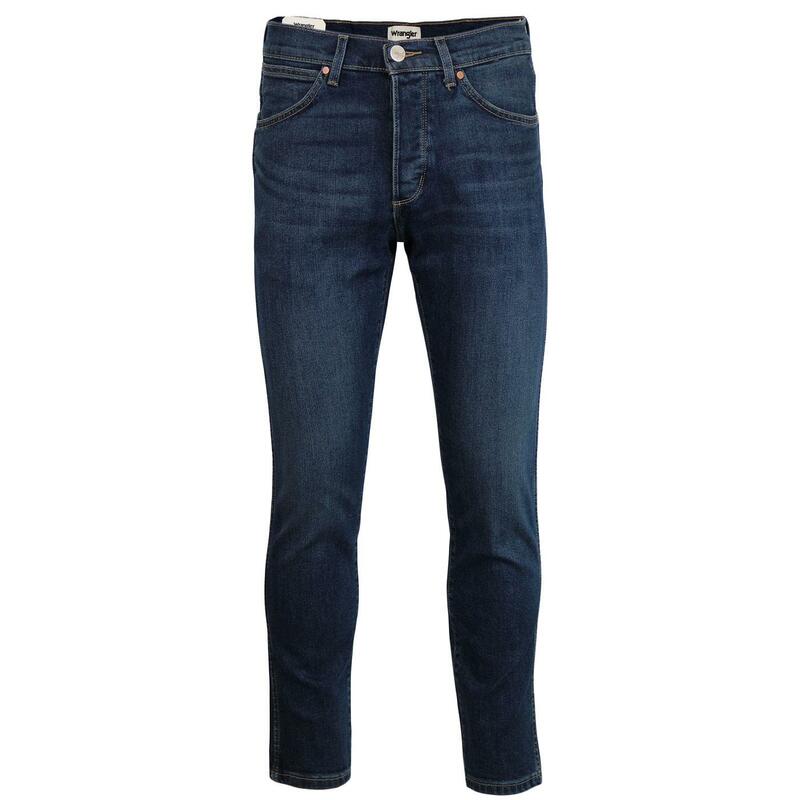 - Wrangler 'Slider' men's retro regular tapered denim jeans in indigo wit. 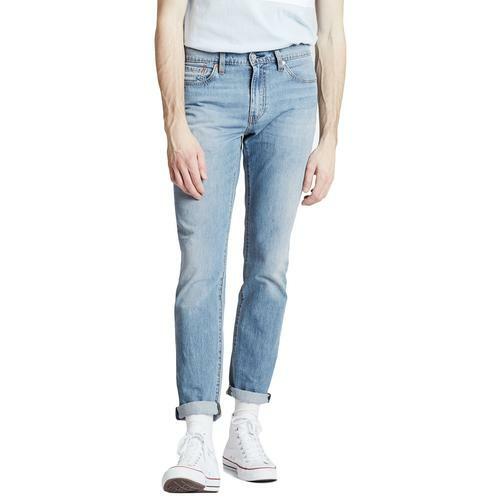 - Regular leg that tapers in towards the hem. - Turn back the cuffs for a cool indie look. - Zip fly with silver metallic rivet. - Wrangler leather back pocket branding. 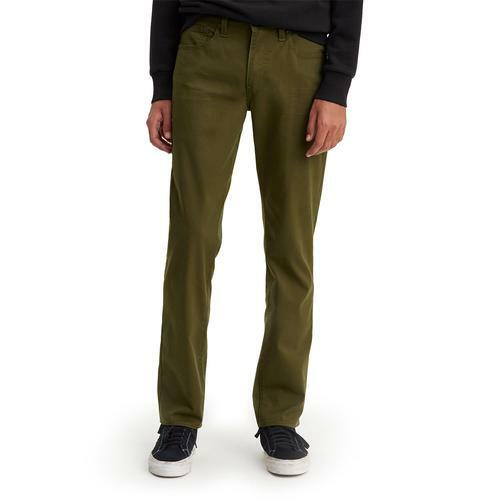 - SKU: W18R 23 25F Slider Regular Tapered Jeans.